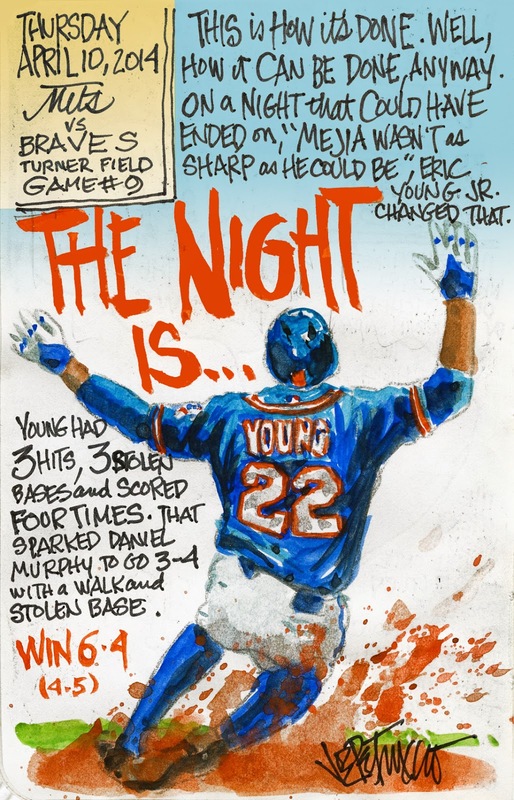 My Mets Journal: THE NIGHT IS YOUNG!! BOING!!!! Mejia Falls apart after 5 good innings! NOT SO FAST THERE< MARLINS! Mejia brings on the MEJEAT! 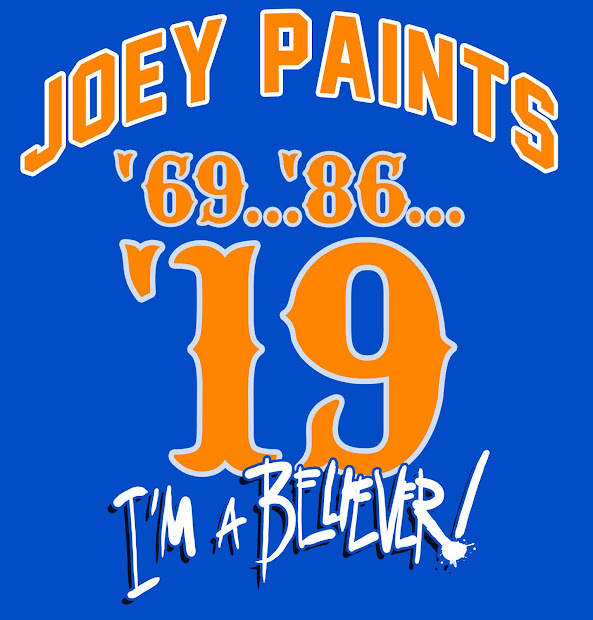 METS TAKE FIRST 2 IN ARIZONA! HERE"S TO YOU MR. ROBINSON!